Norwich University of the Arts last month organised workshops with visual effects (VFX) experts in schools around Norfolk. Companies from the industry, including Framestore and FXhome, gave careers advice and shared work from well-known films in school and college sessions from Norwich to Great Yarmouth and Kings Lynn. The regional events, which formed part of a nationwide programme under the Access VFX banner, came after Oscar-winning VFX supervisor Paul Franklin – who has worked on films including Interstellar and Inception – received an honorary doctorate from NUA at 2018’s graduation ceremony. 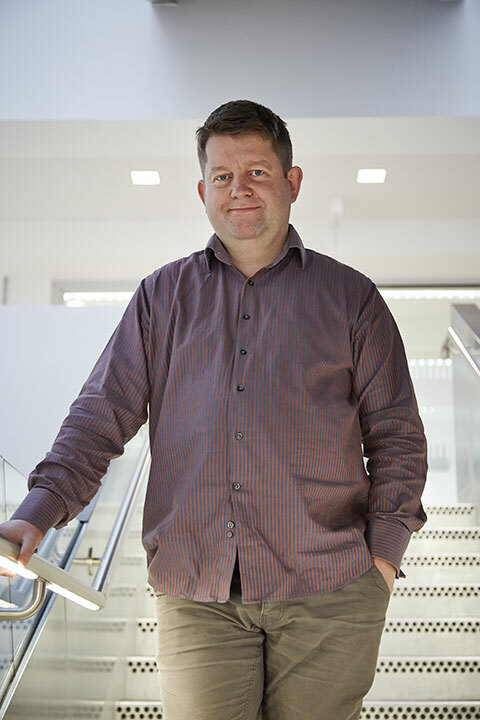 Saint John Walker, BA (Hons) VFX course leader at NUA and organiser of Access: VFX East, said many people were still unaware of the scale of the UK VFX industry. “Jobs in the screen industries like visual effects seem unattainable to young people who live away from the metropolitan centres, and sometimes they don’t even know these are options for them,” he said. Josh Davies, chief executive of FXhome – which has three million users worldwide for its HitFilm software – said the company was still supportive of local talent. “Norwich is full of creative people. 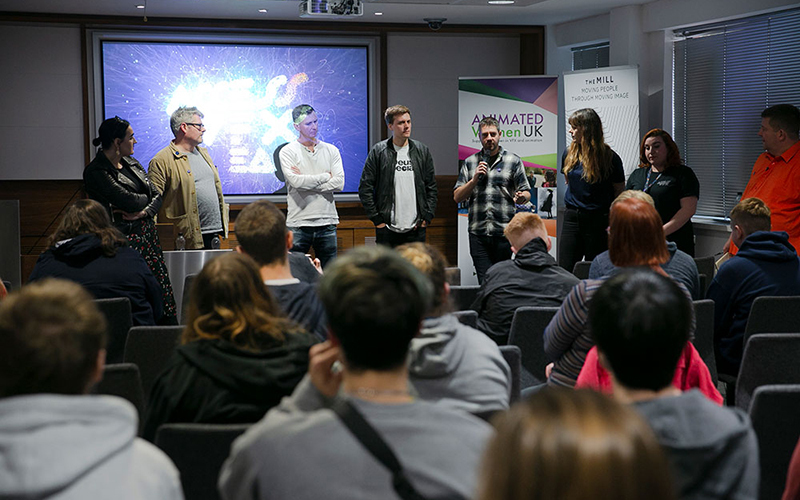 Many of our team studied or grew up in Norwich, and we’re proud to support local VFX artists and video editors, both as students and professionals,” he said.